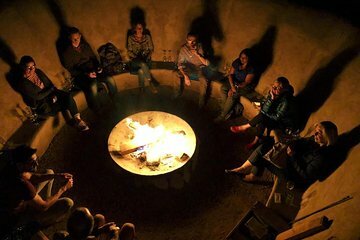 Listen to the myths and legends of the Andean cultures as you sit around the campfire in San Pedro de Atacama. Enjoy a tasting of local foods and wines while engaging in conversations about the ancestors who roamed this region thousands of years ago. Then gaze up at the night sky and learn a bit about the constellations of the southern hemisphere.